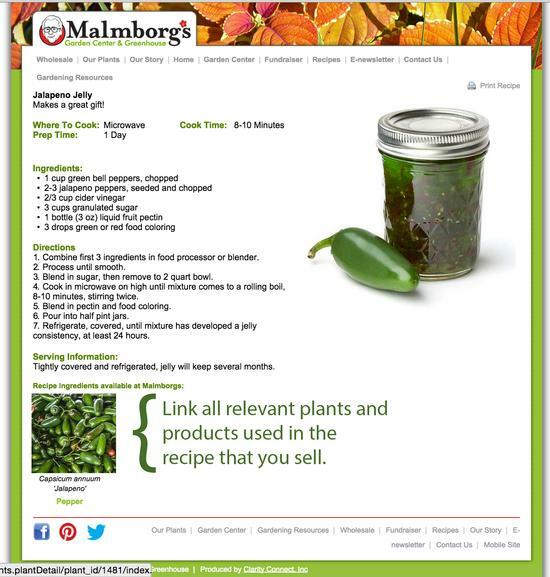 Linking all the related products and plants that you sell to a recipe on your site will help increase sales for those items. 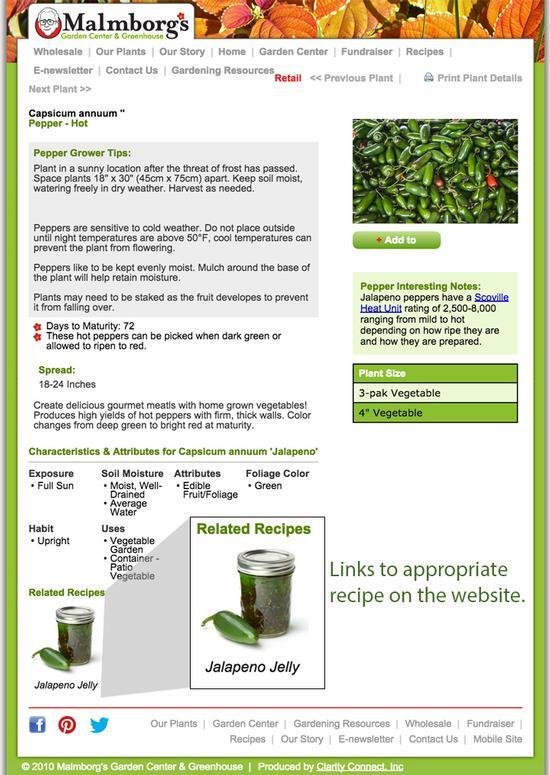 IF a plant record is associated with a recipe, users can click to the recipe(s) it is used in. 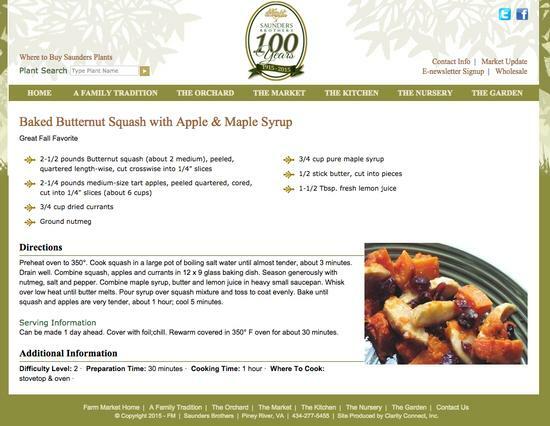 Quickly add great recipes to your site to promote your restaurant, ingredients or products.